Acquired Payments signs on England cricketer Keaton Jennings, as a brand ambassador. Thursday 8 November, 2018 – Acquired Payments, the award-winning payment solution born from a deep understanding of the unique challenges in the consumer finance industry, announced today that they have signed on Keaton Jennings, opening batsman for England Cricket, as a brand ambassador, the partnership comes on the eve of his second century for England. Acquired’s revolutionary payments solution gives merchants the competitive advantage. 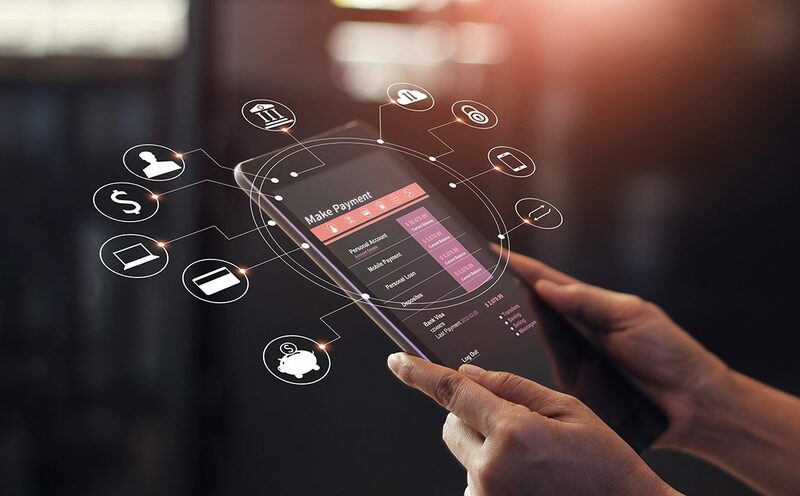 Acquired securely process card payments via web, mobile and virtual terminal, with unique technology that delivers greater business transparency and intelligence, saving time and costs for merchants. Benefits include increased conversions, a seamless user experience, improved collection rates, automated reconciliation and proactive dispute management. 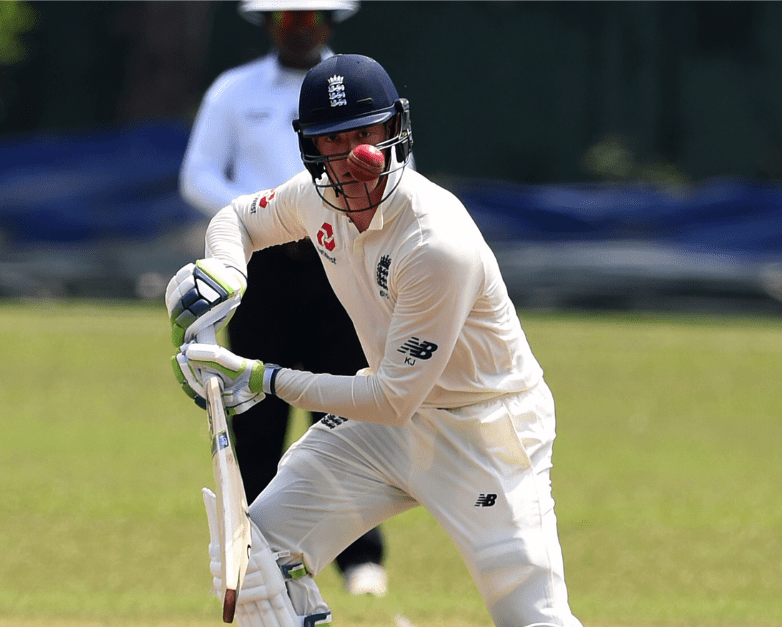 Keaton Jennings, the South African born opening batsman has become known as an integral part of the England Test match squad with great maturity and depth helping England to have the competitive edge during the latest test match being played on England’s 2018 winter tour of Sri Lanka. “We are delighted to team up with Keaton. 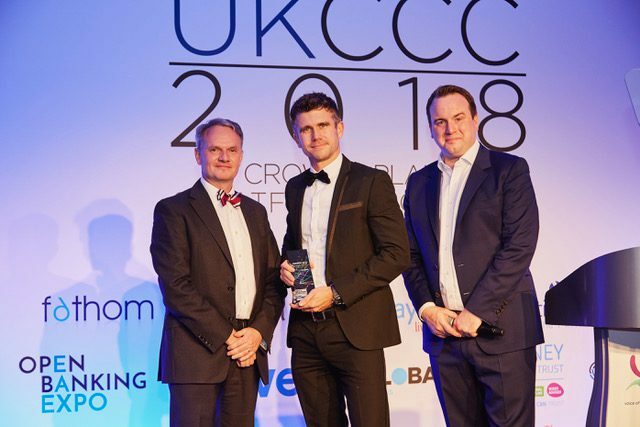 His solid values of integrity and honesty aligned with Acquired’s belief in transparency and our ambition to add value to our clients businesses through payments“ says Rob Clark, Managing Director of Acquired. “I was impressed with Acquired’s approach to challenging the status quo and helping their clients’ businesses by optimising the payments process. I’m looking forward to a great partnership where we can all focus on providing value to those that we work with.” says Keaton.